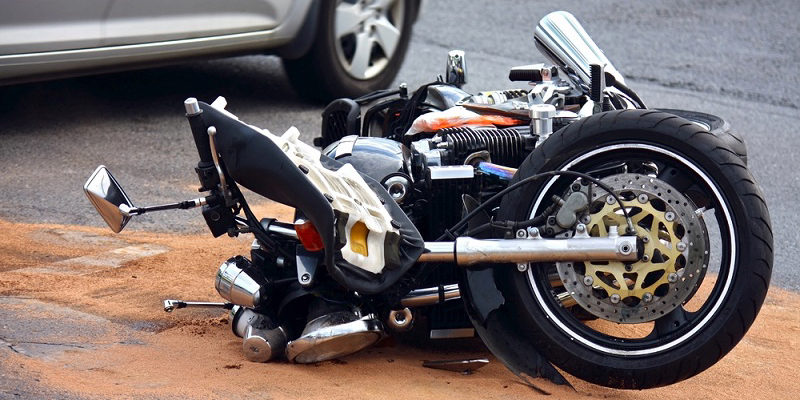 If you or a loved one has been injured in a motorcycle accident you have experienced firsthand how serious this can be. 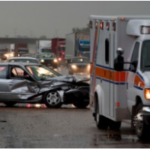 At the Clark Law Office an experienced Michigan personal injury attorney has helped clients who have been the victim of a motorcycle accident, truck accident or other vehicle accident as well as those who have suffered other categories of personal injuries. According to the National Highway Traffic Safety Administration and Federal Highway Administration there were 121 motorcycle accident related deaths in the State of Michigan in 2008. 88% of those drivers were wearing helmets. Many motorcycle accidents occur because the driver of a car or commercial truck simply does not see the rider on his bike. 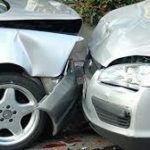 Clearly, in a match between a car and a motorcycle, there can be extensive injury to the motorcycle rider, even if he or she is wearing a helmet and other protective gear. 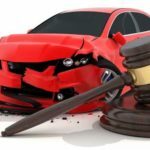 A knowledgeable lawyer at the firm has successfully represented clients and obtained millions of dollars in compensation for the victims of another’s negligence. Every case is different and a unique strategy should be developed based on the specific facts and the extent of injuries in each case. See what may be done for your particular case by scheduling an initial consultation at the office today! Motorcycle accidents can be severe causing catastrophic injuries including brain injuries, paralysis, spinal cord injuries and others. Even if not catastrophic, your injuries could result in thousands of dollars in medical bills and expensive physical therapy. You may not be able to work or provide for your family due to your injuries. 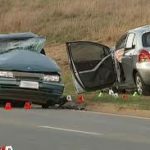 This is why it is so important to get the help of an experienced attorney who understands what you have on the line and will work dedicatedly to recovery the compensation you need to get back on your feet.